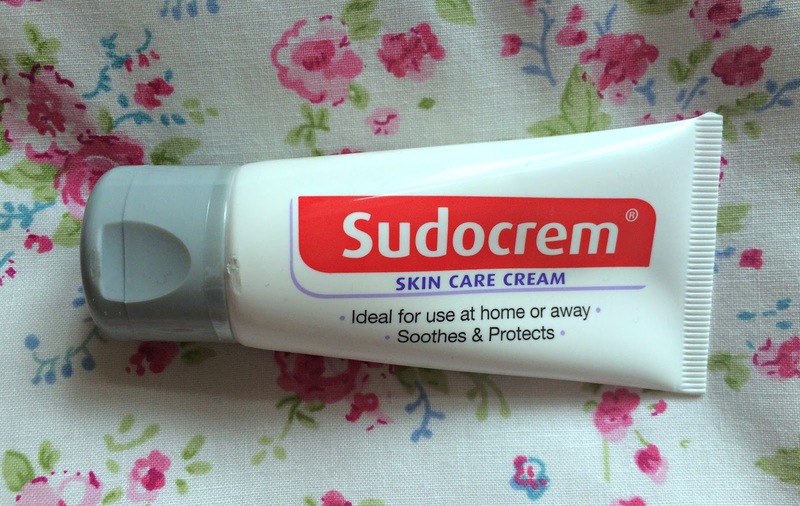 I've often read about celebrities like Cheryl Cole (apologies Fernandez-Versini) using Sudocrem to keep spots at bay, but I'll be honest, smearing my face in a cream most often used on babies bums never really appealed to me. 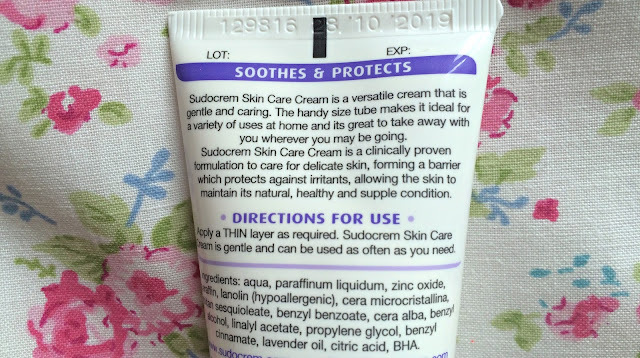 However, a few weeks ago, when I was sent a tube of Sudocrem Skin Care Cream*, which is a slightly different formulation, and there was no mention of babies bums, I thought I'd give it ago. The only real downside I found with this product was the area where the spot had been became quite dry but I'd much rather have a small dry patch of skin than a large spot on my face! For that reason, I'll probably only use this product on painful spots rather than my entire face. You can pick a 30g tube of this up at Boots for the bargain price of £1.99 so if you're prone to spots I'd definitely recommend you get a tube. Have you tried the Sudocrem Skin Care Cream? I love sudocrem for spots. This tube looks perfect for travelling, instead of lugging a tub around! 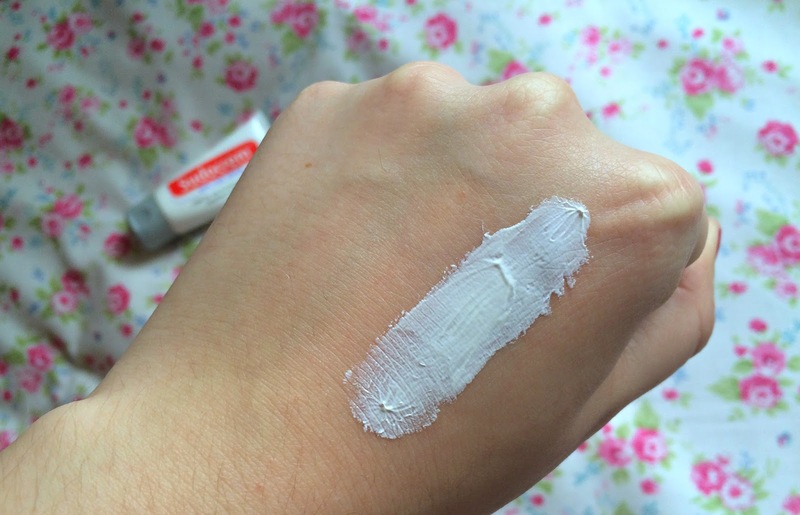 I swear by Sudocrem, it solves everything!